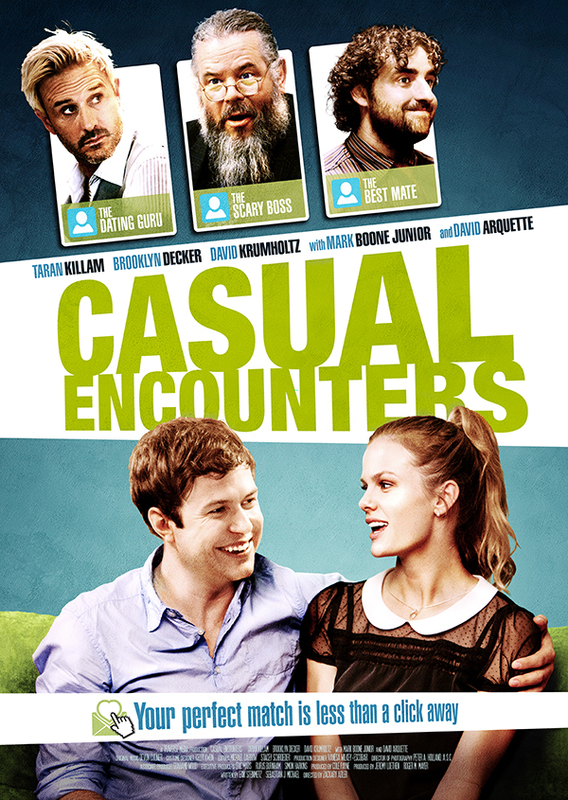 After Justin (Taran Killam) gets unceremoniously dumped by his girlfriend, his friends Sammy (David Krumholtz) and Louis (David Arquette) encourage him to sign up for the dating site Casual Encounters. Justin embarks on a series of disastrous and hilarious hook-ups before he realizes that he likes his coworker Laura (Brooklyn Decker). Unfortunately, what happens on Casual Encounters doesn’t always stay there and the road to Justin and Laura getting together and pursuing their respective dreams isn’t as smooth as they hoped.